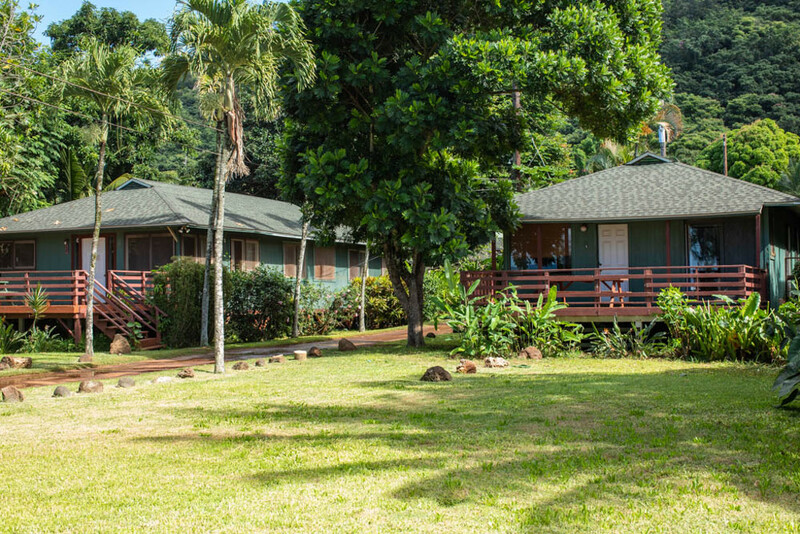 Smack in the Middle of the 7 Mile Miracle - Can't beat the location. 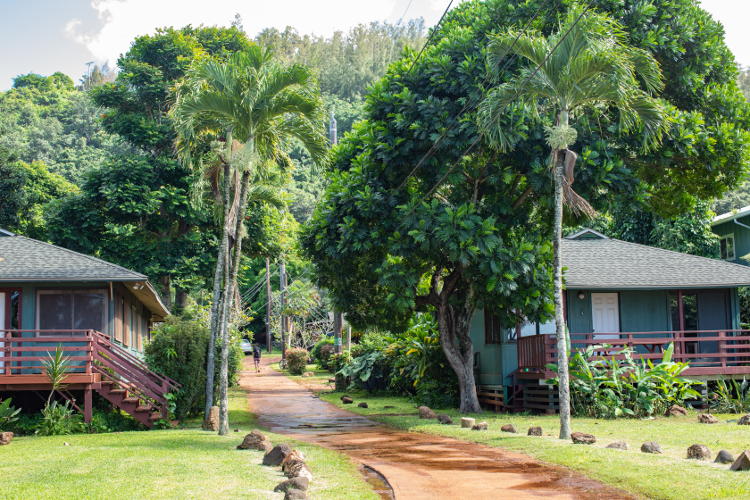 The North Shore is a hidden gem on the Hawaiian Islands. Not only is there amazing surf along the coast known as the '7 Mile Miracle', the beaches are amazing and the food trucks along the road offer up fresh local food. 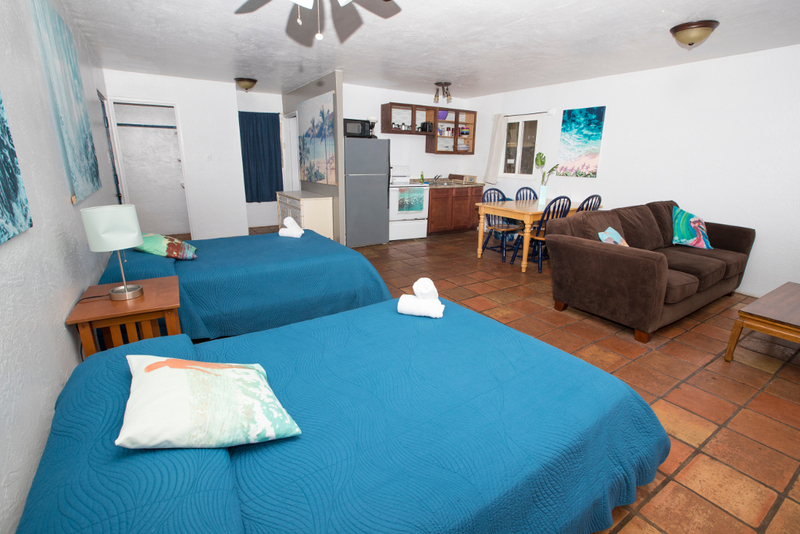 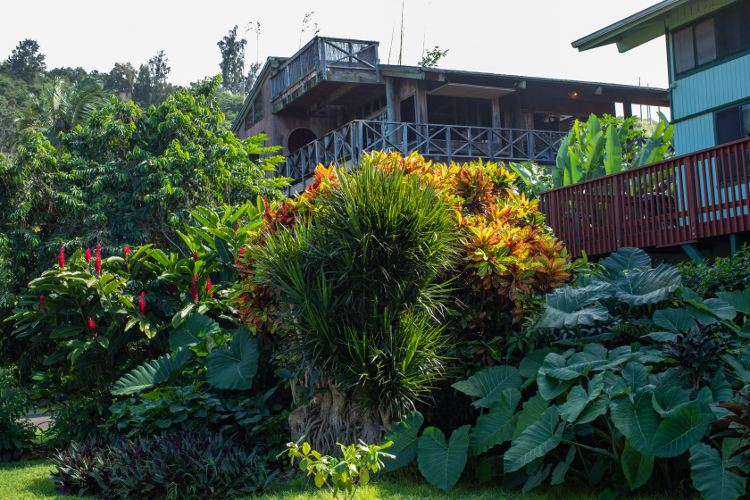 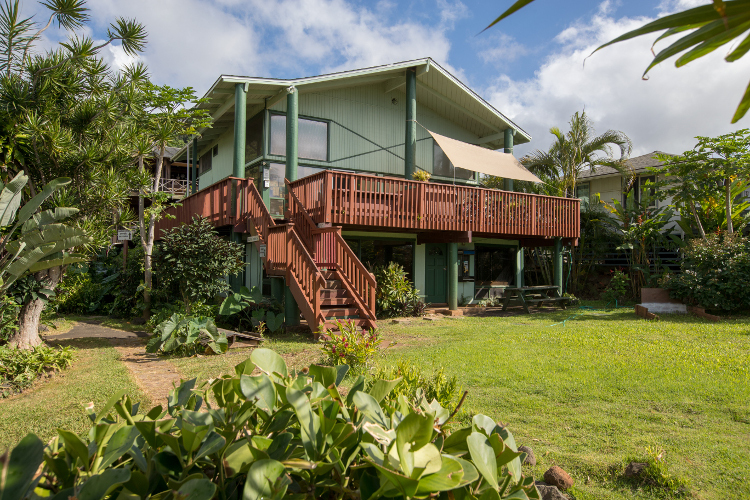 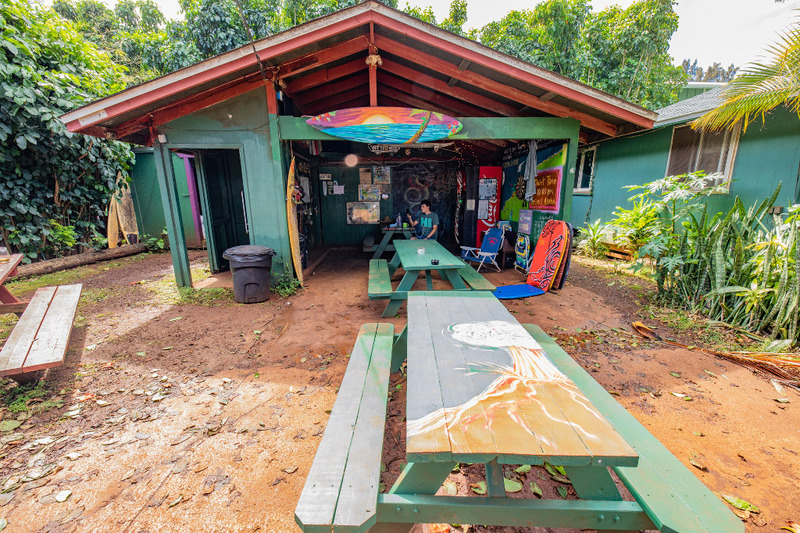 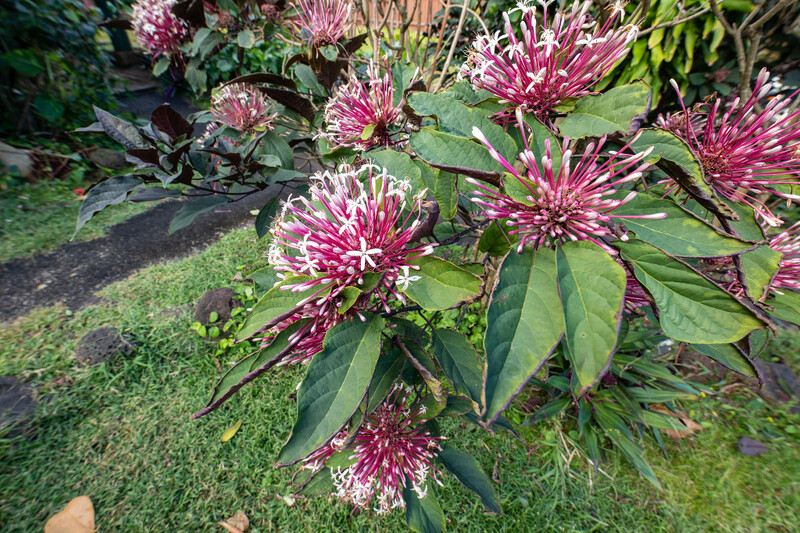 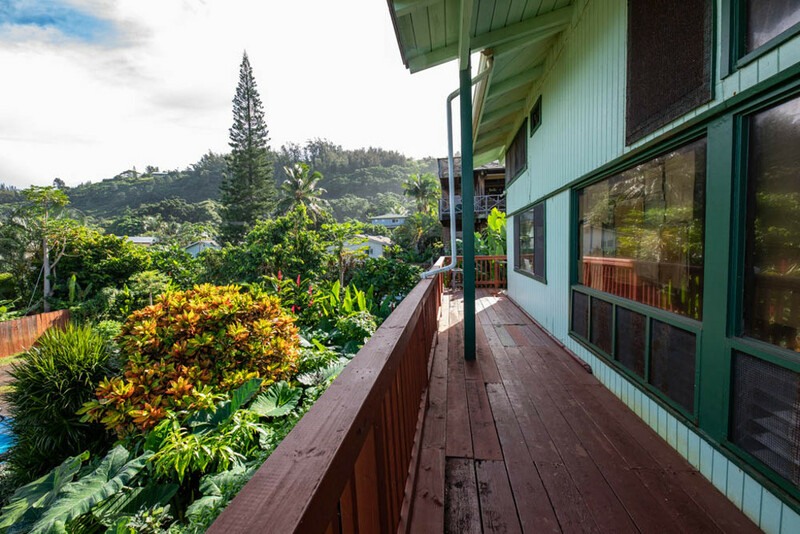 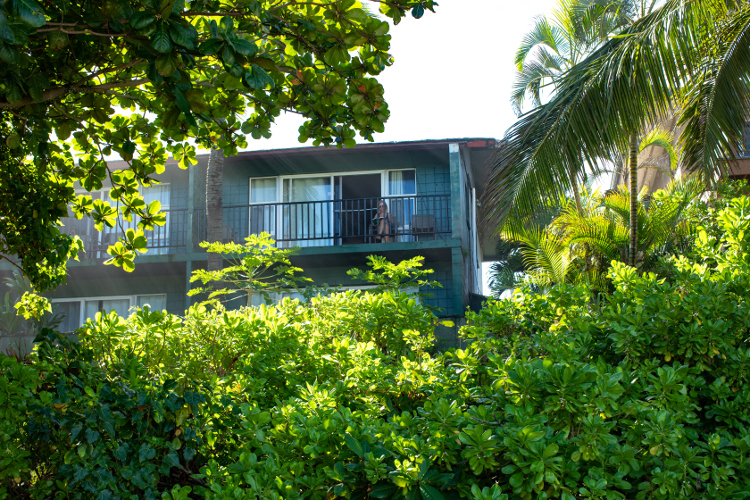 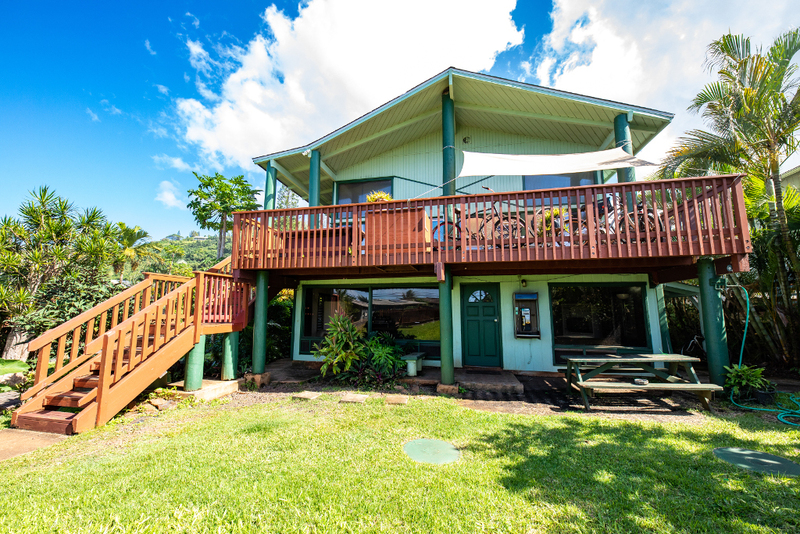 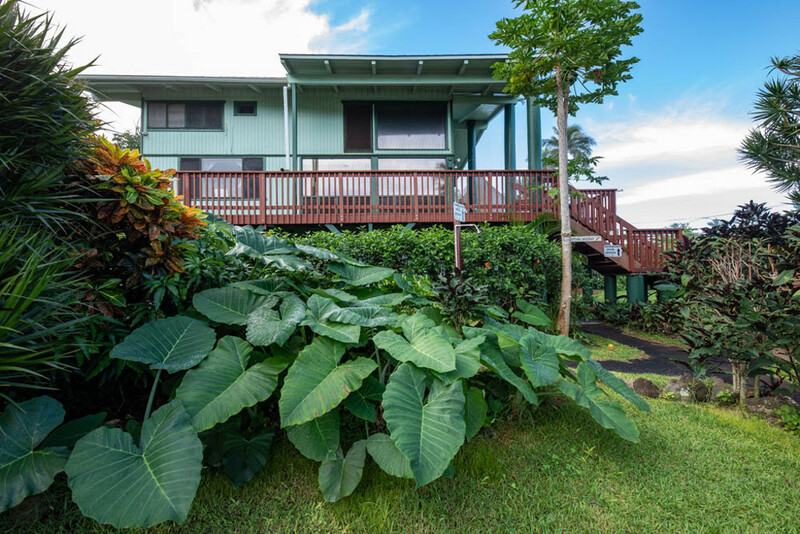 If you are looking for a place to stay that is in the heart of everything in the North Shore, then you should stay at Backpackers Hawaii! 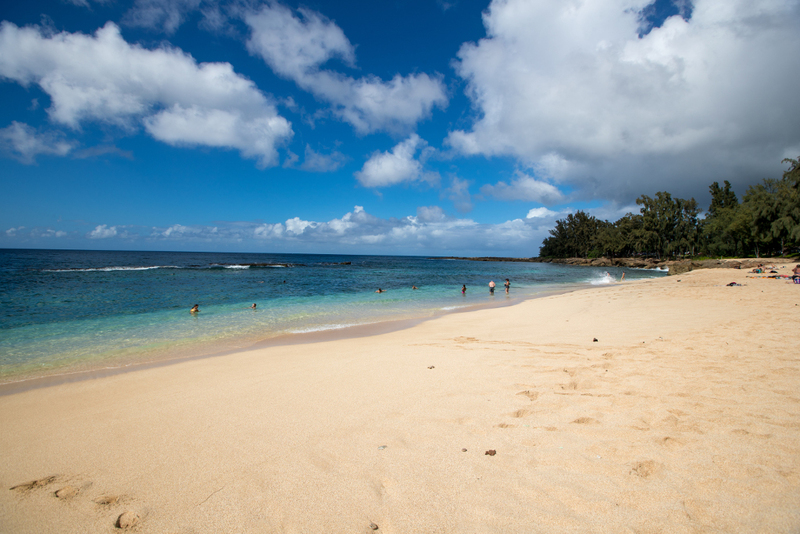 Something For Everyone - The North Shore is a hidden gem on the Hawaiian Islands. 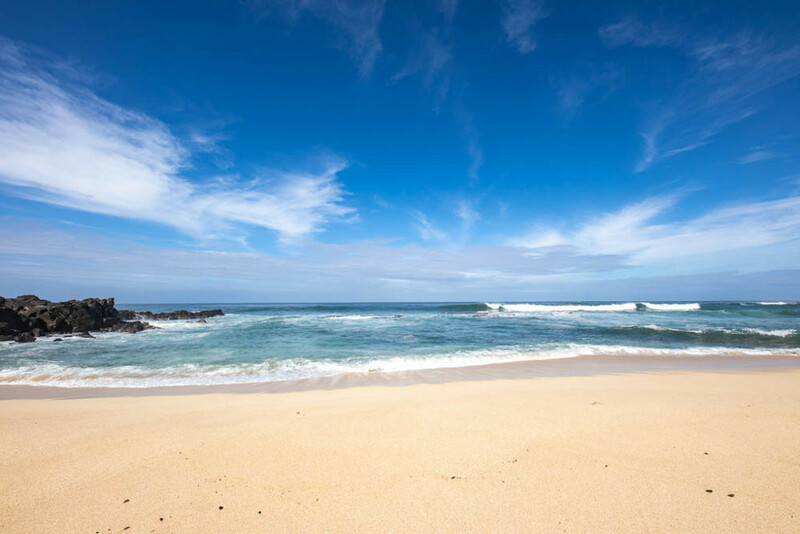 Not only is there amazing surf along the coast known as the '7 Mile Miracle', the beaches are amazing and the food trucks along the road offer up fresh local food. 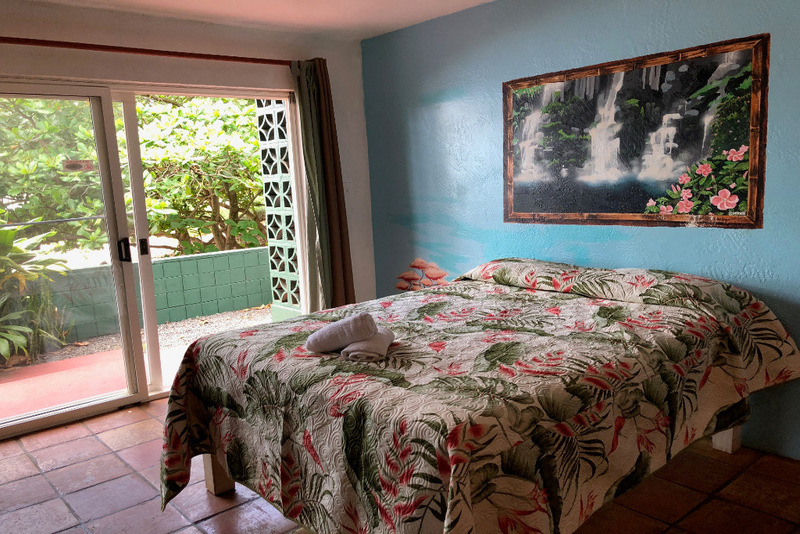 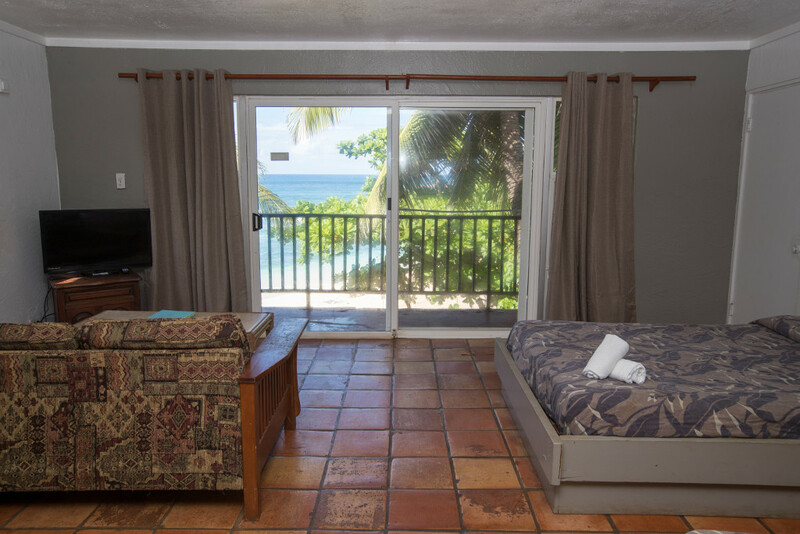 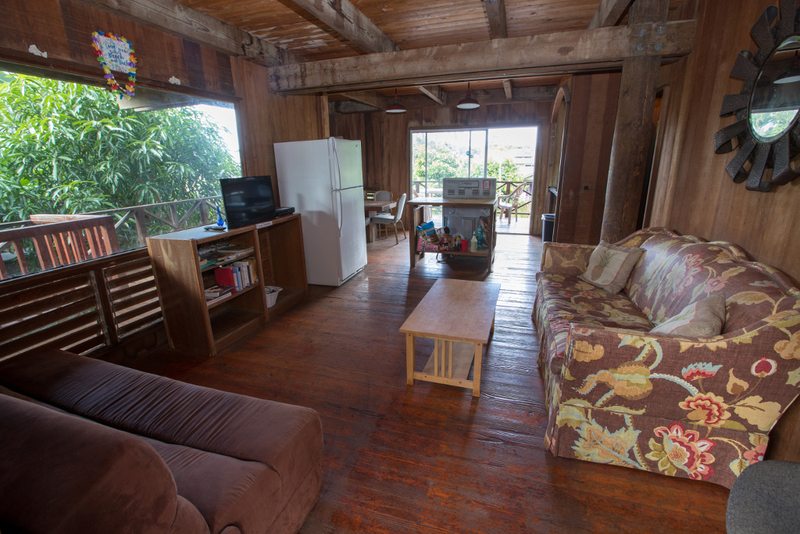 If you are looking for a place to stay that is in the heart of everything in the North Shore, then you should stay at Backpackers Hawaii!